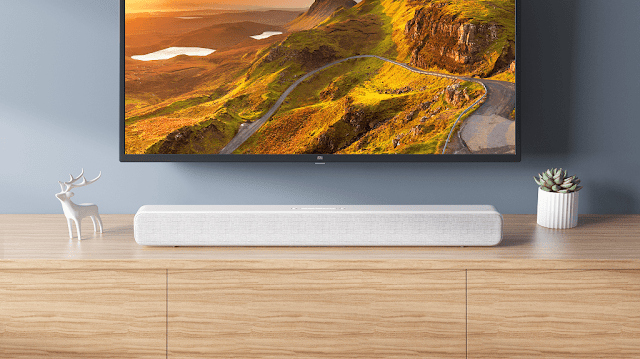 The Xiaomi Mi TV Speaker, a sound bar to connect to our TV where we can have a TV-Box or mini PC connected but we can also synchronize it with any of our devices that have Bluetooth connectivity, like a Smartphone. This sound bar has a minimalist design typical of this great oriental brand and can be installed either fixed on the wall or supported on any piece of furniture. In terms of audio quality, the Mi TV Speaker is equipped with 8 integrated sound units and includes two 20-ball dome tweeters, two 2.5-inch subwoofers and four passive radiators . The frequency response of the sound varies between 50 Hz and 2500 Hz. The output is clear and the sound is natural. The interface is also robust and is compatible with all types of TV. 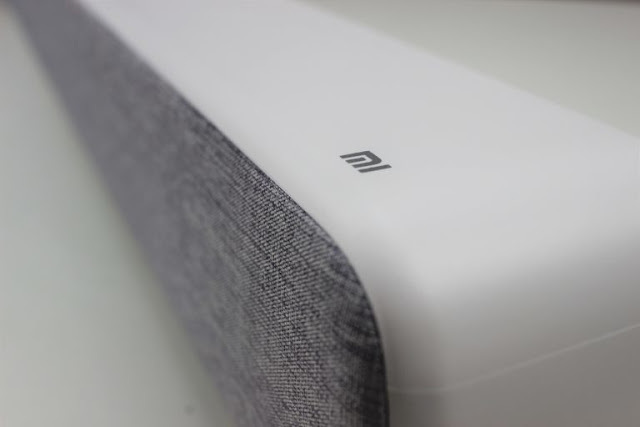 In terms of operation, the Xiaomi Mi TV Speaker is designed to be simple and intuitive . There are seven physical buttons at the top of the body. 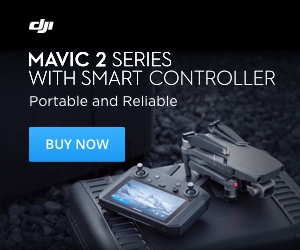 The buttons are labeled with the relevant signs such as Volume down, Volume up, Bluetooth, Aux input (3.5 mm audio), Line input (AV audio), SPDIF (SONY digital audio interface, PHILIPS), Optical (Optical fiber) ). The function buttons correspond to the different mode you choose to use on your smart TV. With this arrangement, users can easily use the speaker without a user manual. The new Xiaomi Mi TV Speaker can be purchased at Gearbest for 67.70€/$75.99 including shipping.